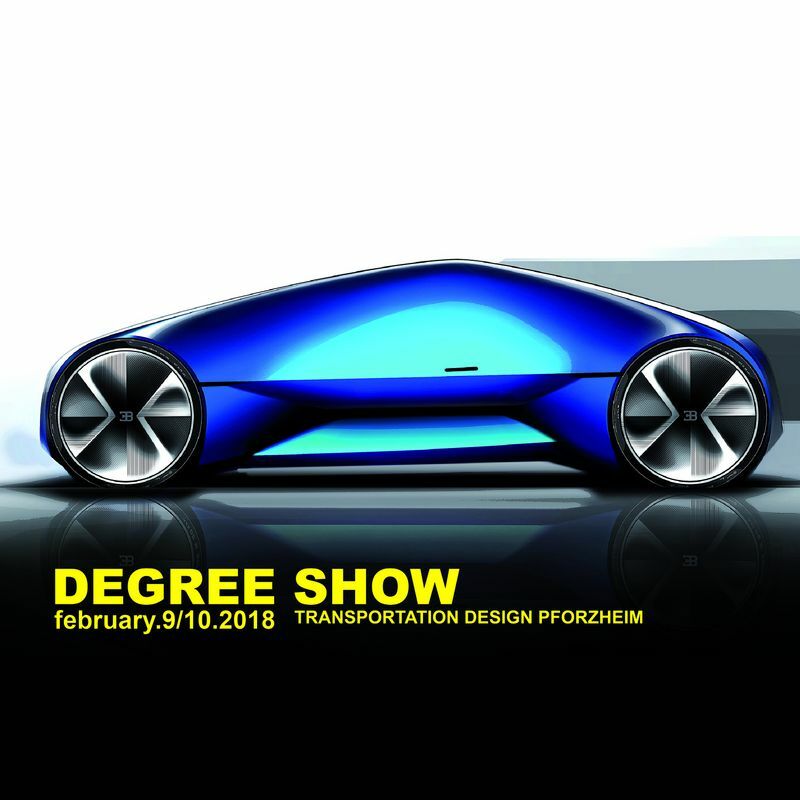 Toyota Material Handling’s Design Center visited the Pforzheim winter degree show last week. As one of our team members, Tomas Jankauskas, is an alumnus there, we have a good relationship with the school. 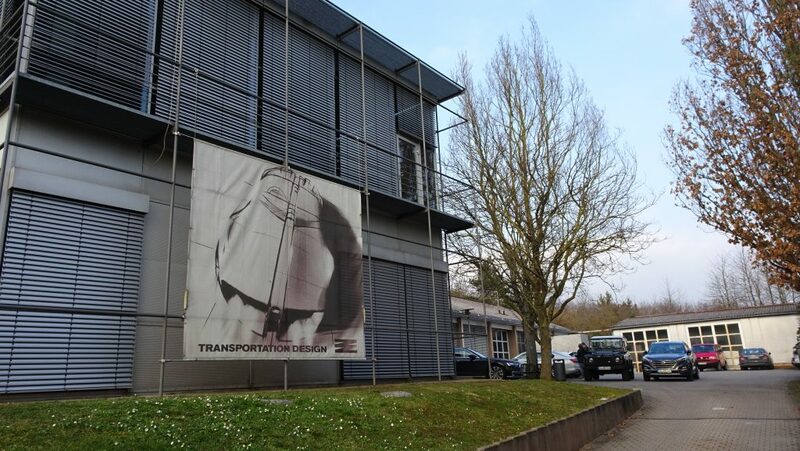 Pforzheim is internationally recognised for its excellence and is considered to be one of the best transportation design schools worldwide. 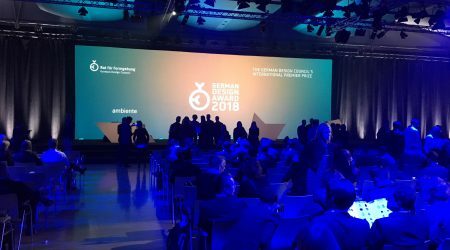 The exhibition shows innovative and visionary design projects in the context of industrial collaborations, mostly with the automotive industry. 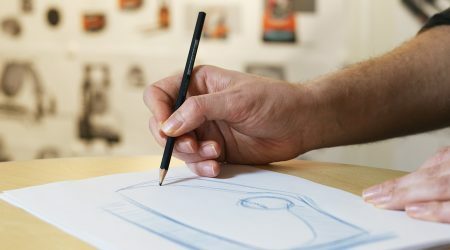 The degree show also covers “transportation” in a broad perspective comprising public transport architecture, mobile systems, logistical solutions and new modern technologies and contemporary developments of mobility. From the raw idea through to the final elaborate product, Toyota Material Handling Europe’s (TMHE) design team creates optimum quality forklifts with employee and customer in mind.